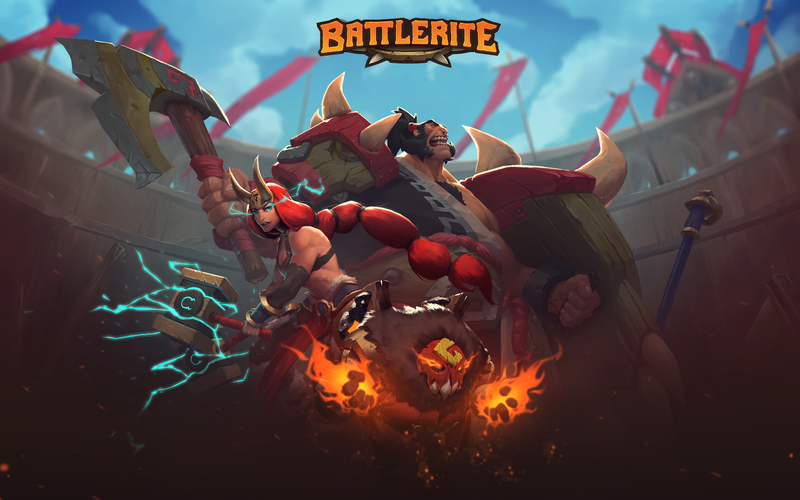 Arena brawler Battlerite coming to Xbox One! Battlerite is coming to console! 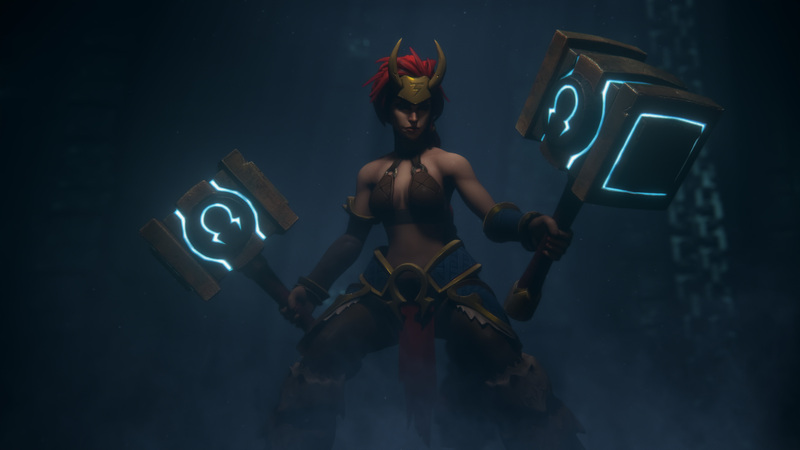 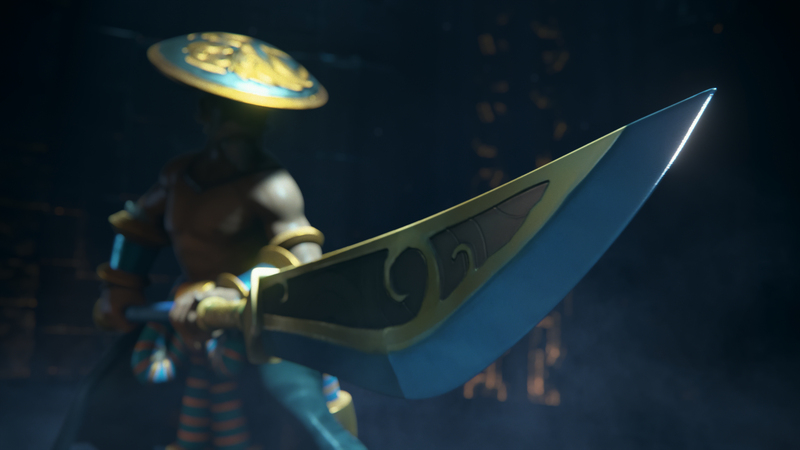 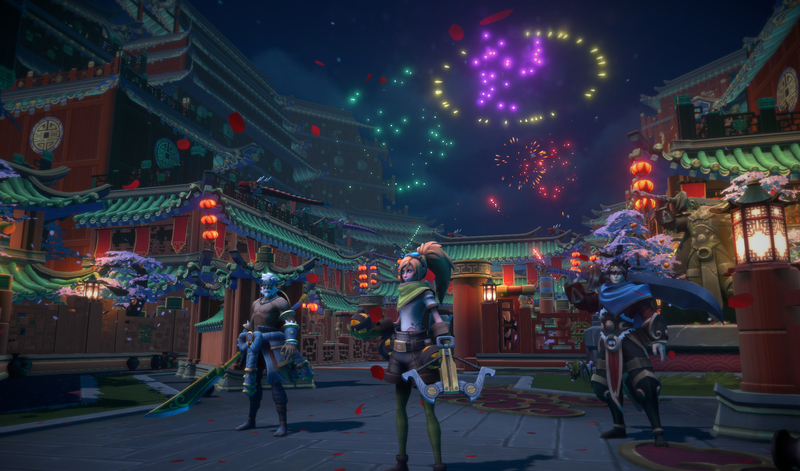 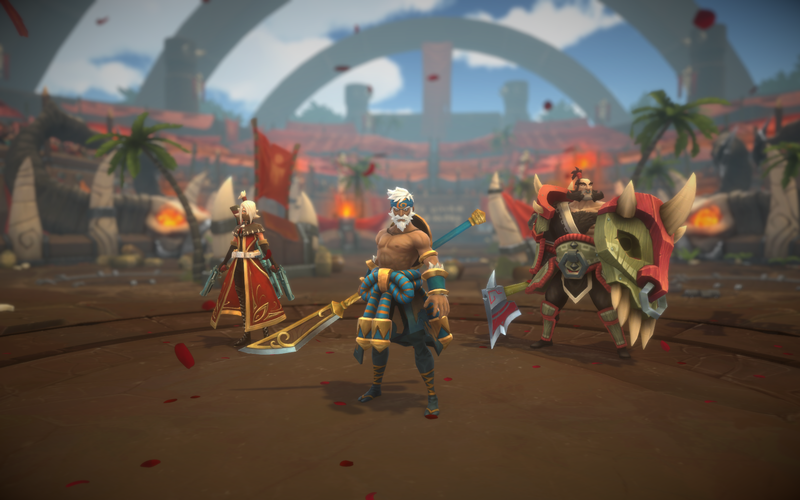 On Wednesday June 14, Microsoft together with Stunlock Studios revealed that the popular arena brawler, Battlerite, will be released on Xbox One in 2018. 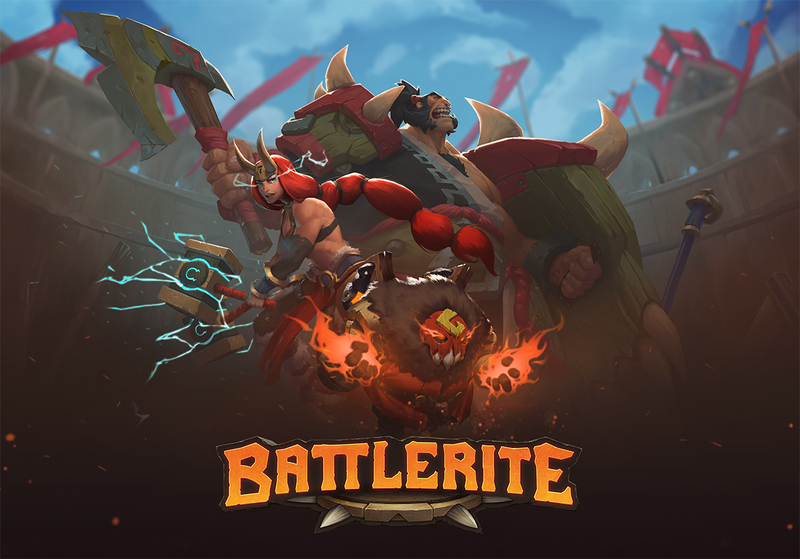 Battlerite will be available on Xbox Play Anywhere which will allow players to play on both Xbox One and Windows 10 at no additional cost. 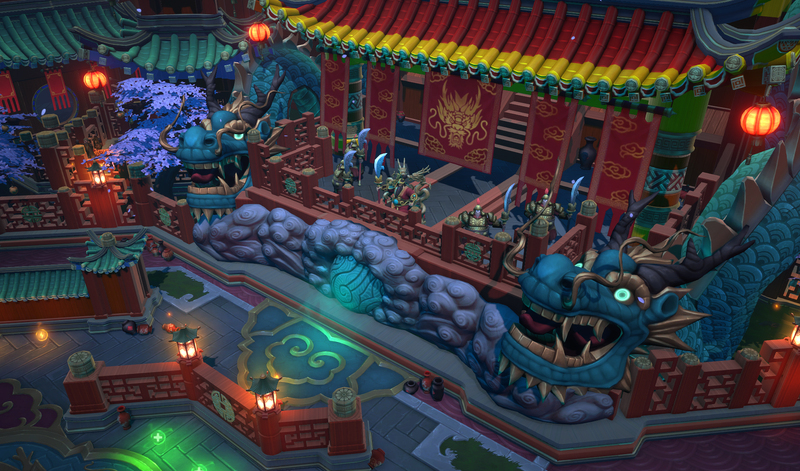 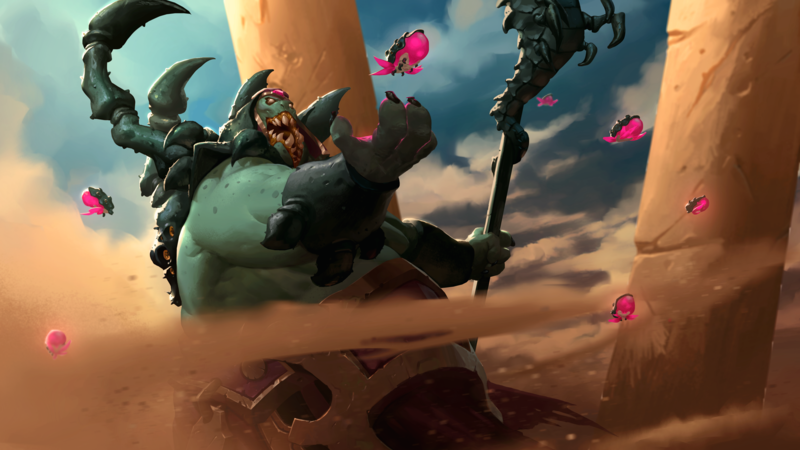 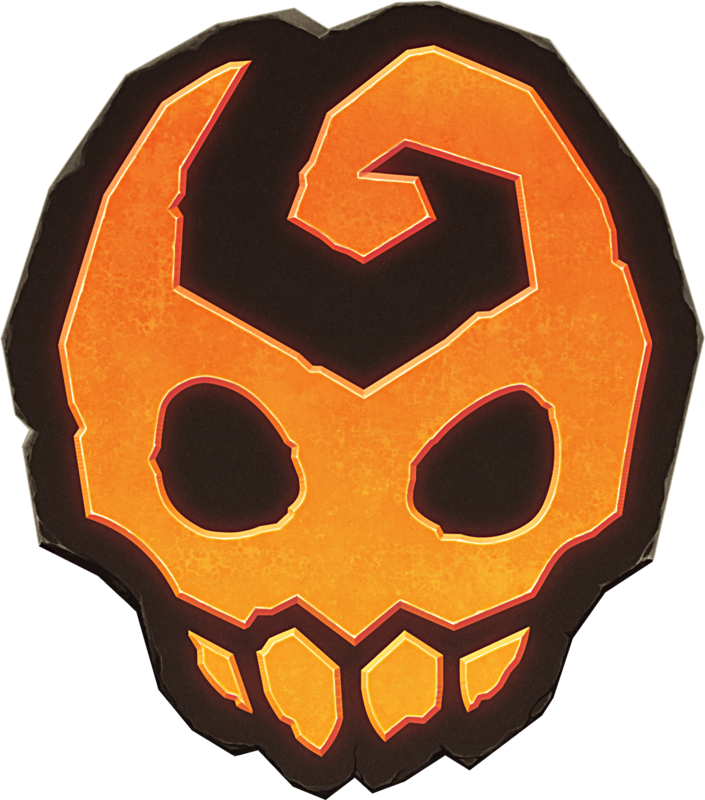 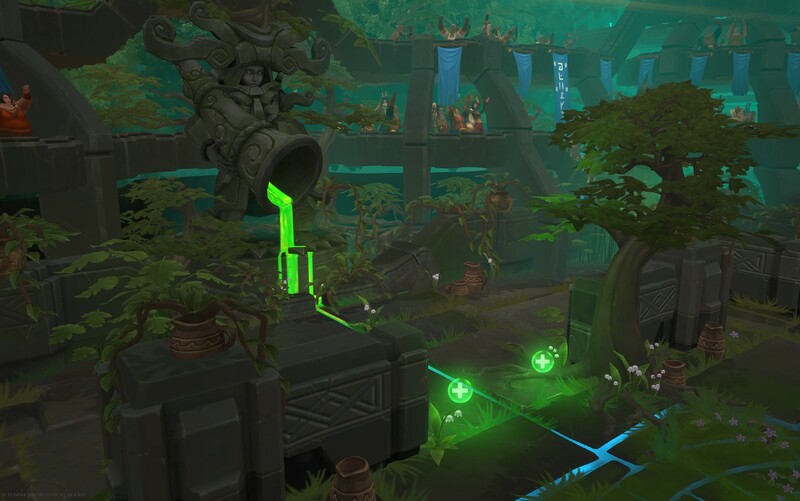 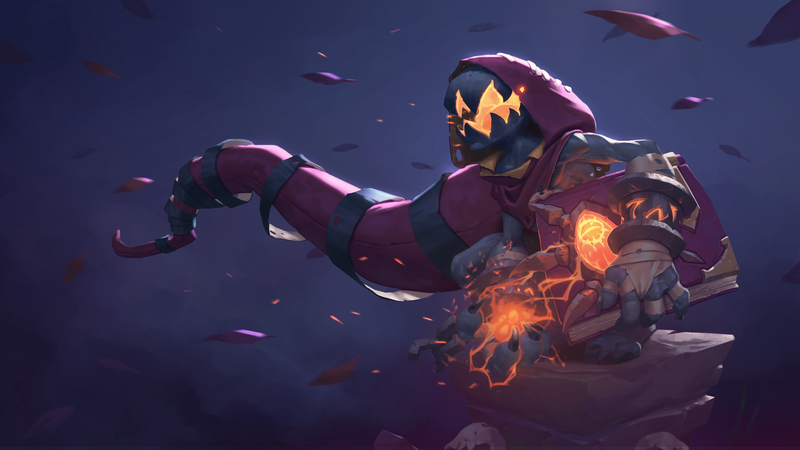 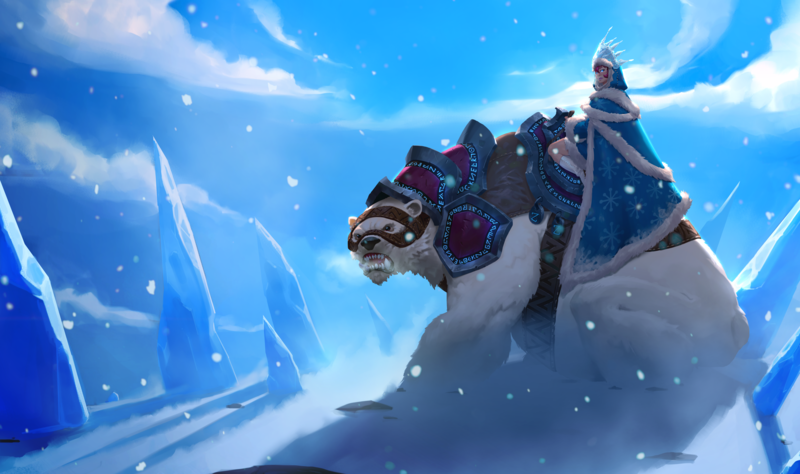 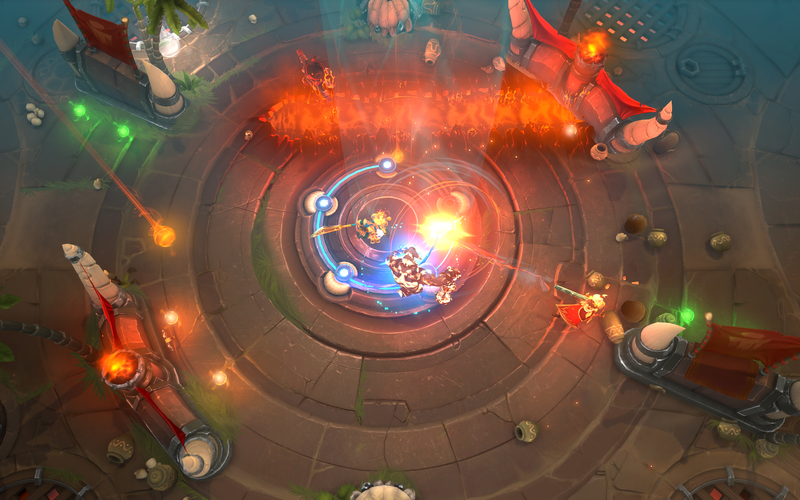 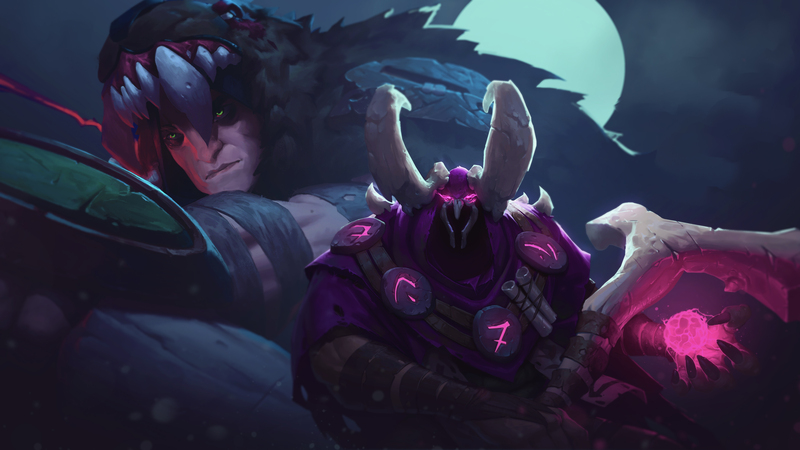 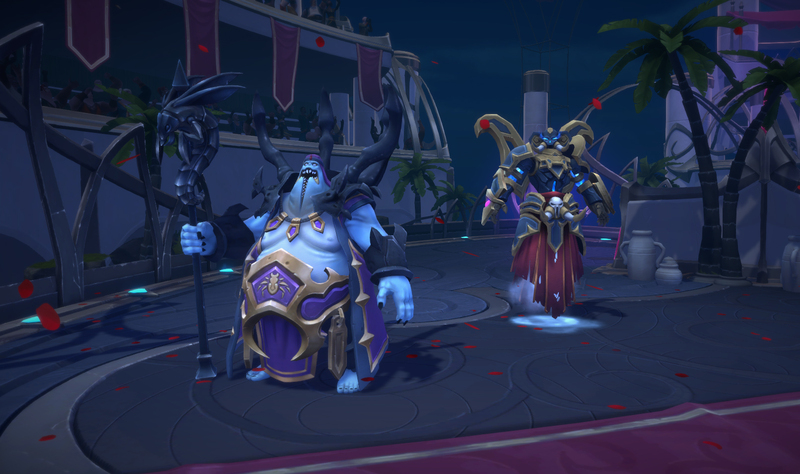 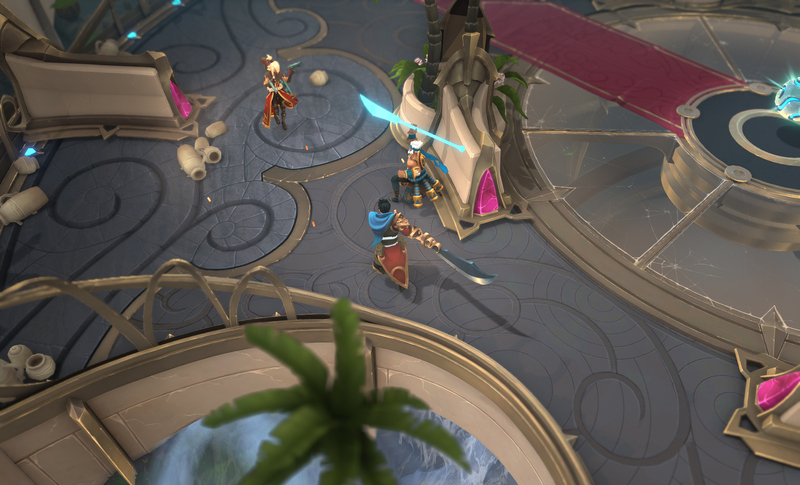 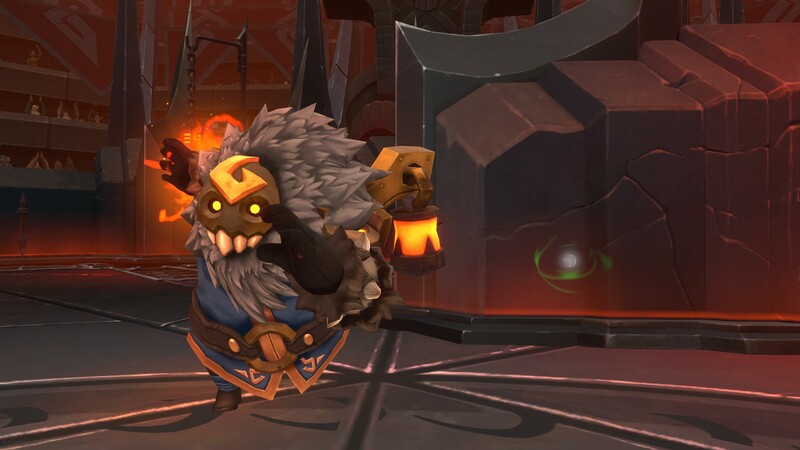 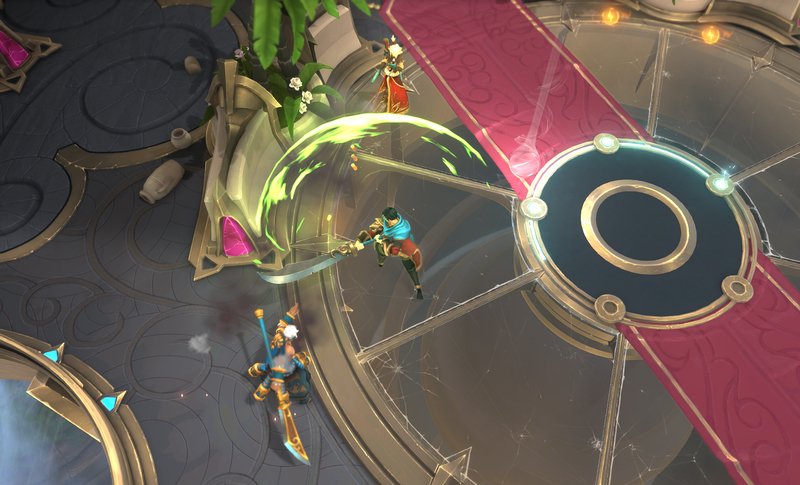 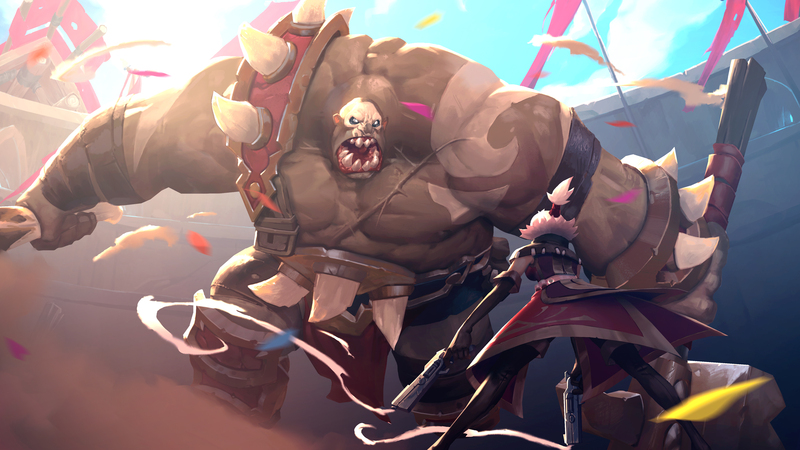 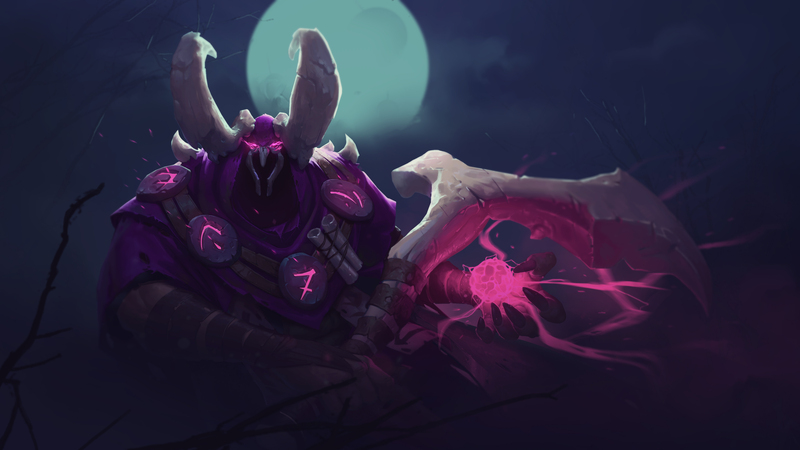 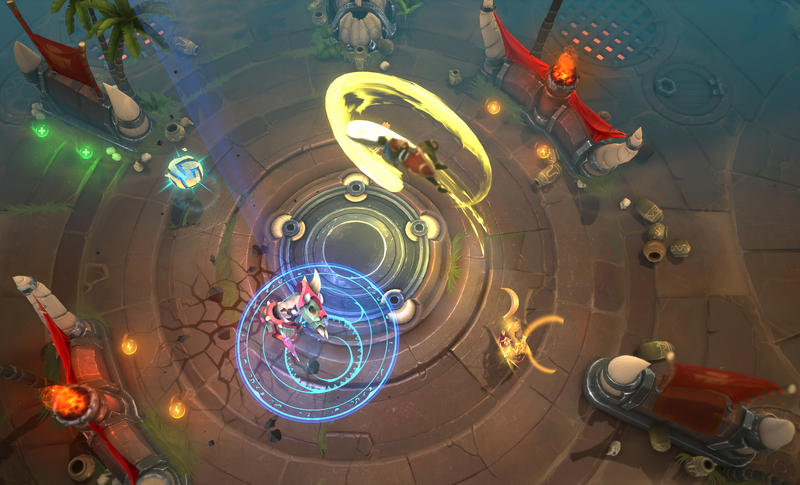 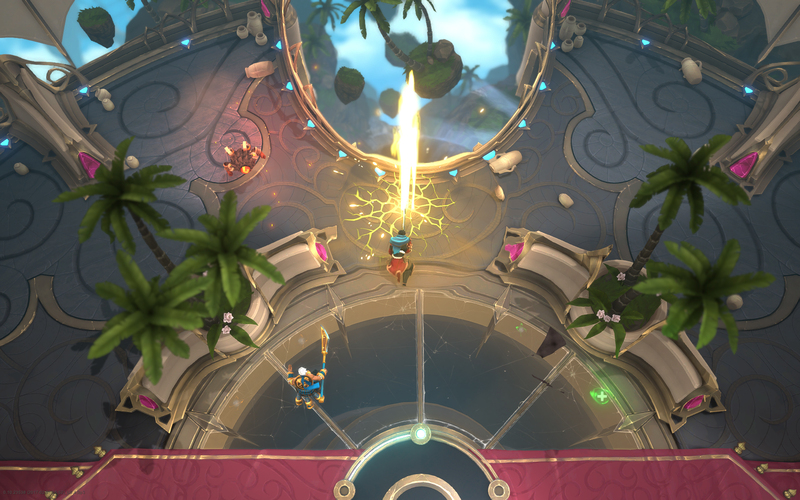 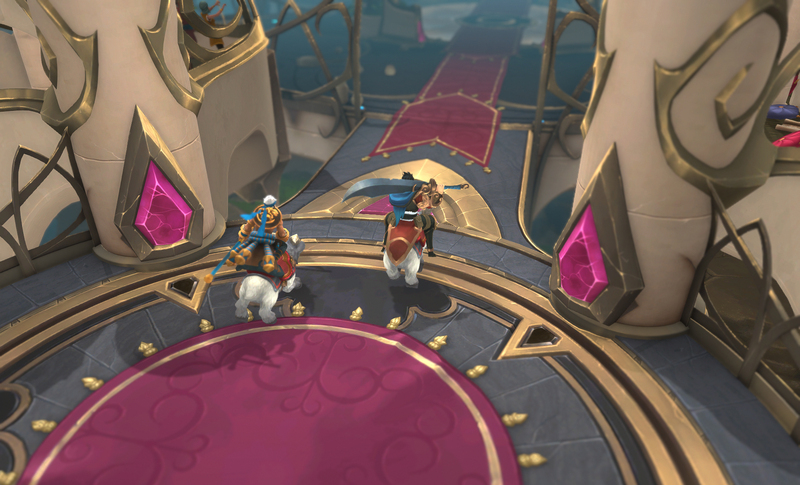 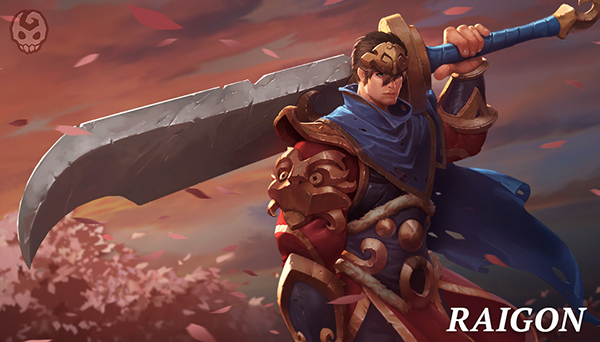 Battlerite takes inspiration from games like WoW Arena, Overwatch and League Of Legends while offering its own unique mix of top-down action and intense team fights. 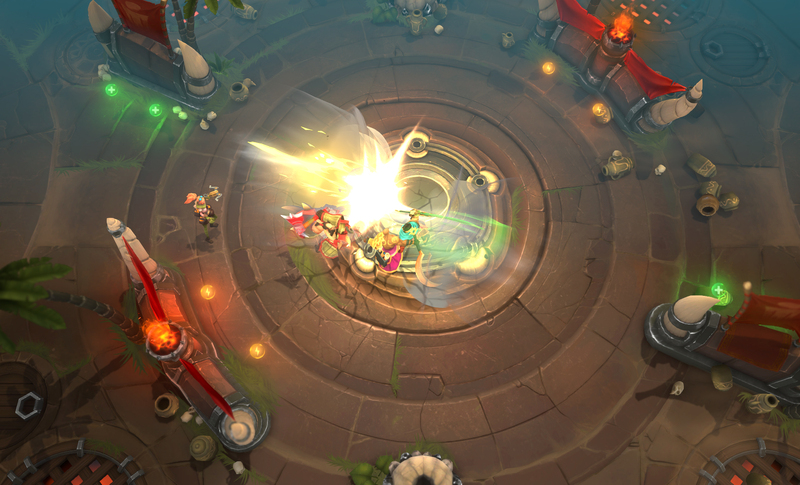 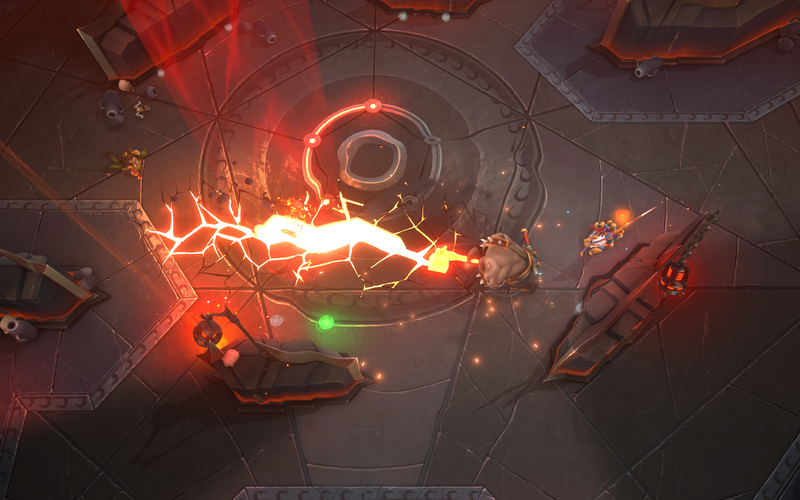 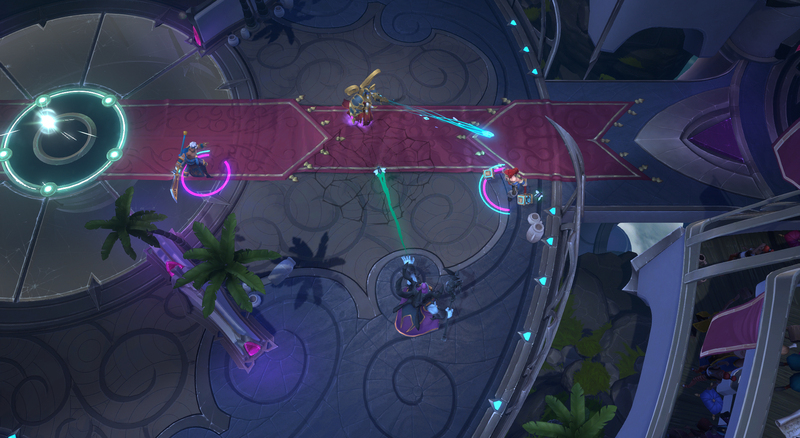 Join forces with up to two other friends and fight together to defeat the enemy team. 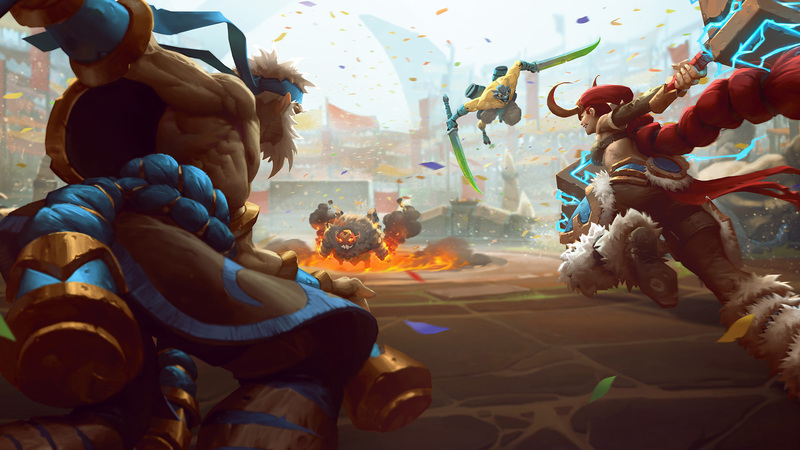 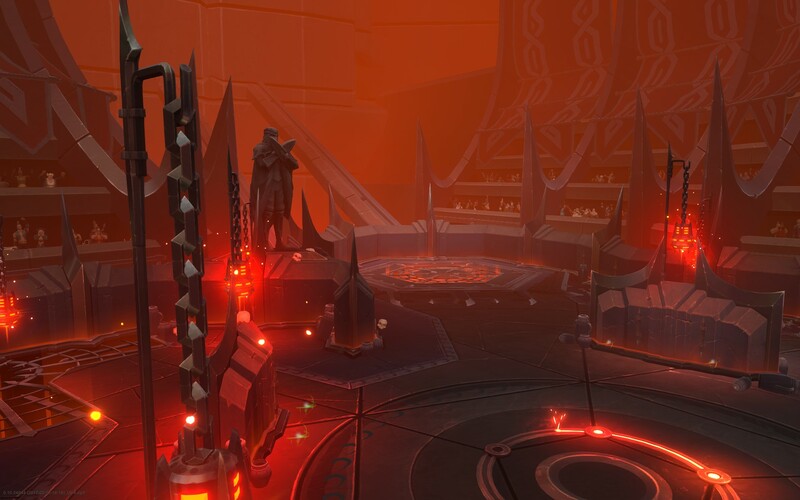 Engage in adrenaline-fueled PvP battles that will enthrall your competitive side.